Media representatives and members of the public are invited to attend a ceremony recognizing the most recent graduates of the active-duty and U.S. Army Reserve Civil Affairs Qualification Course, at 9 a.m., Sept. 21 on Fort Bragg's John F. Kennedy Plaza. The CAQC, which is run and managed by the U.S. Army John F. Kennedy Special Warfare Center and School at Fort Bragg, focuses on core competencies, planning and analysis skills, and cultural familiarity necessary for Soldiers serving in the Army's Civil Affairs regiment, which encompasses both the active-duty Army and the U.S. Army Reserve. The ceremony immediately follows the completion of Operation Sluss-Tiller, the course's final culmination exercise which brings the months-long active-duty course students together with their Army Reserve counterparts, who report to Fort Bragg for the course's final 29 days of training following an rigorous online distance-learning program. 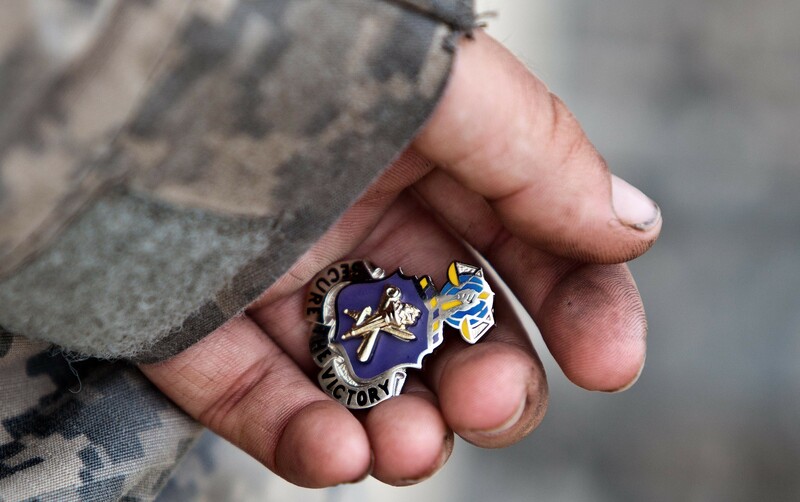 During the ceremony, all officers and noncommissioned officers who successfully completed the final exercise will be officially inducted into the Army's Civil Affairs regiment, and will be authorized to wear the Civil Affairs regimental insignia featuring a torch, sword and scroll. The ceremony will also include the Army Reserve students' graduation ceremony; active-duty students will receive their diplomas in a later ceremony Sept. 28 on Fort Bragg. Col. Richard Thewes, the director of Civil Affairs force modernization at the SWCS Capabilities Development and Integration Directorate, will be the guest speaker at the ceremony. Two Civil Affairs veterans -- Maj. Gen. William R. Berkman and Col. Walter F. Goodman -- will be inducted as distinguished members of the Civil Affairs regiment during the ceremony. Berkman, who retired in 1992 after 42 years of military service, served as the commander of the 351st Civil Affairs Command in Mountain View, Calif., two terms as the Chief of the Army Reserve and later as the military executive of the Reserve Forces Policy Board. Goodman, a native of San Francisco, Calif., was commissioned into the Army's Field Artillery branch in May 1943. During World War II, Goodman served alongside British and Canadian divisions in Italy, eventually assisting with allied forces' joint government of the Venezia Giulia region, which was contested between Italy and Yugoslavia. Goodman went of to serve n the US. Army Resreve, eventually commanding what was then the 362nd Civil Affairs Area B Headquarters in Dallas, Texas. 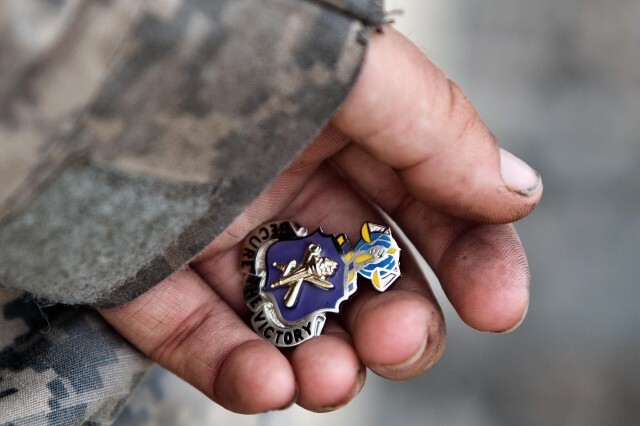 Additionally, Connie Reaves Almueti, a civilian employee of the U.S. Army Civil Affairs & Psychological Operations Command (Airborne) at Fort Bragg, will be inducted as an honorary member of the Civil Affairs regiment. Almueti became the command's first civilian employee in 1988, and has served under seven different USACAPOC(A) commanders throughout her career. Distinguished Army Reserve CAQC graduates and student leaders will also be recognized during the ceremony.